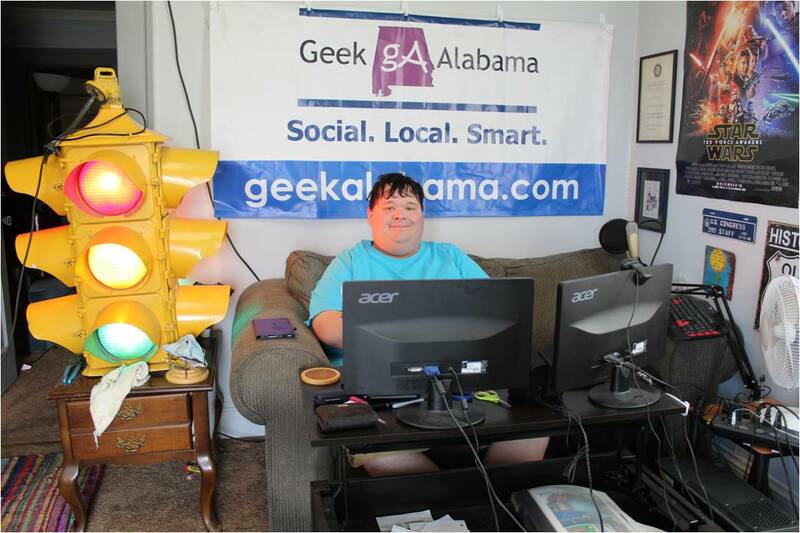 This post is written by Alicia Rohan from Alabama NewsCenter. In 2015, there were more than 467,000 bicycle-related injuries and more than 1,000 bicycle-related deaths in the United States, with most bicycle deaths occurring in urban areas and non-intersection locations, according to the Centers for Disease Control and Prevention. Almost 74 percent of fatal bicycle crashes involve head injury, according to a study in the Cochrane Reviews. It is crucial to protect your body while riding a bicycle, including your head. What a cyclist wears matters. Wear clothing that is bright or easily seen and fits tightly. Clothing that is easily seen allows drivers to see cyclists. This is especially important at dusk, at dawn and at night. A cyclist’s clothing should have reflectors on it or be bright in color. Avoid loose clothing that could get caught in the bicycle. Long pants and long sleeves could protect against scrapes but should fit tightly. In warmer weather, consider wearing knee and elbow pads. Assess your bicycle and its readiness to take the road. Go through a check list to make sure your bicycle is appropriately sized and maintained. Fill tires to appropriate level. Make sure bicycle is the proper size. Have reflectors on front and back of bicycle. Check all parts to ensure they are properly working. 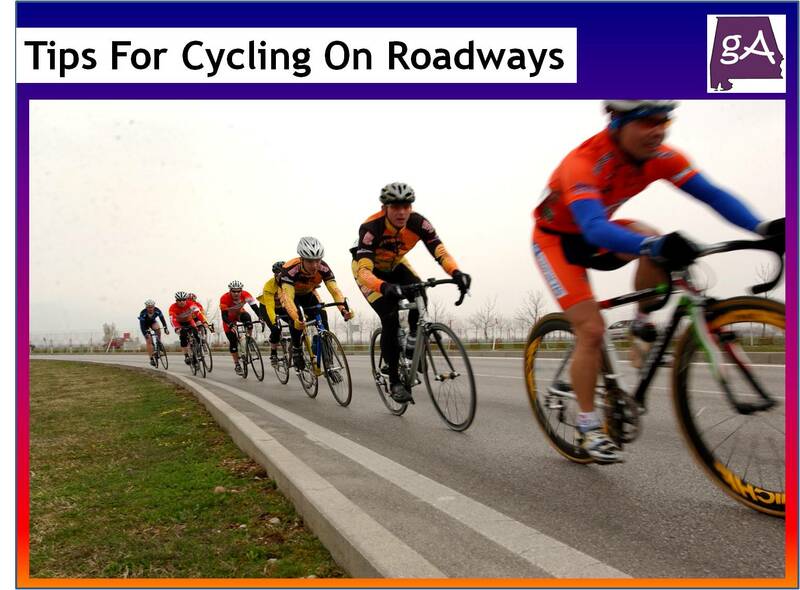 Bicyclists are expected to know the rules of the road and use etiquette when riding. They are held to the same laws as motorists and should abide by them for the utmost in safety. Know pedestrians always have the right of way if riding on the sidewalk. “If drivers know where you are going, they will be able to respond and avoid you, just as they would avoid other vehicles,” Schwebel said. Using hand signals allows others to know what intentions are being communicated. Just as motorists do, tell others what you are doing and where you are going. The most important hand signals to know include left and right turns. Signal a left turn by extending the left hand out. To signal a right turn, extend the left arm out from the body pointing the forearm and hand up in a right angle. “No matter where children are riding bicycles, it is important for parents to educate them on bicycle safety and provide supervision,” Schwebel said. Parents should supervise children bicycling just as they would children walking on the road. Stay close, help with busy traffic areas, and monitor safety closely.